We can help you with aluminum doors, aluminum windows, frameless shower doors, mirrors, glass, screen and door hardware. Sorry to show you an error. Change a few things up and try submitting again. 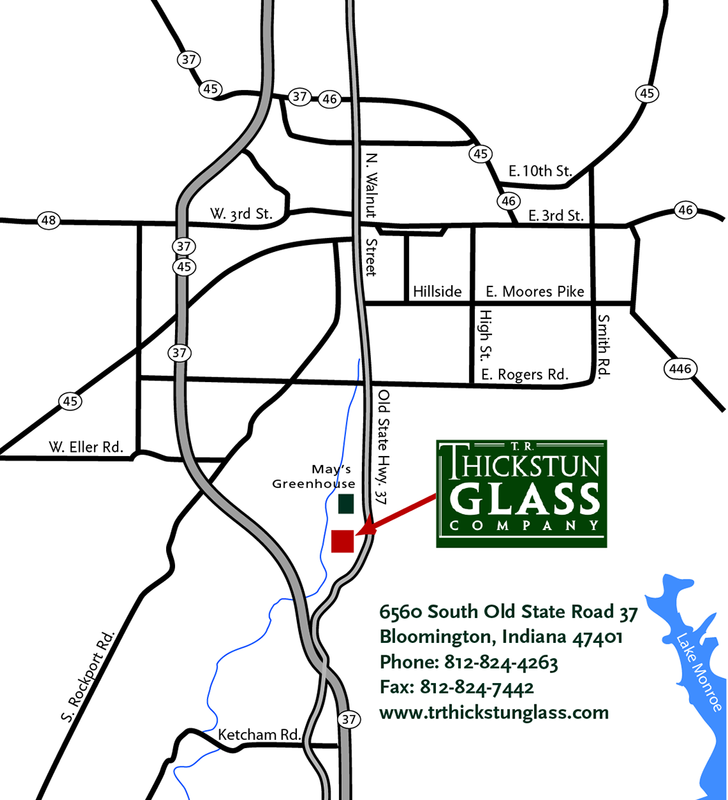 Thanks for contacting TR Thickstun Glass. Your message was sent successfully and we will contact you as soon as possible.